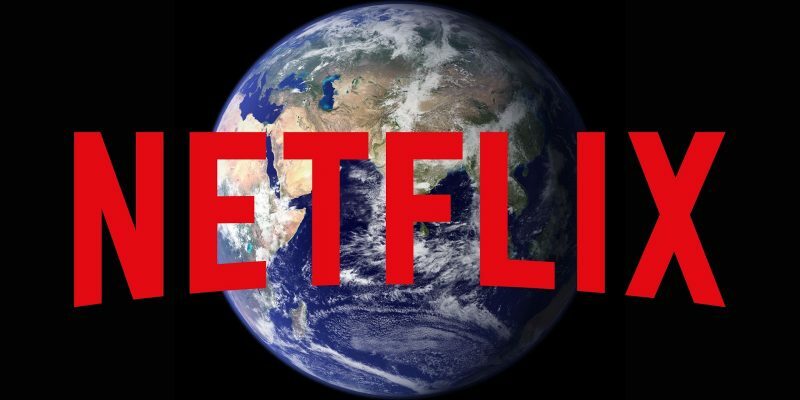 How did Netflix pay ZERO taxes in 2018 on $854 million worth of profit? 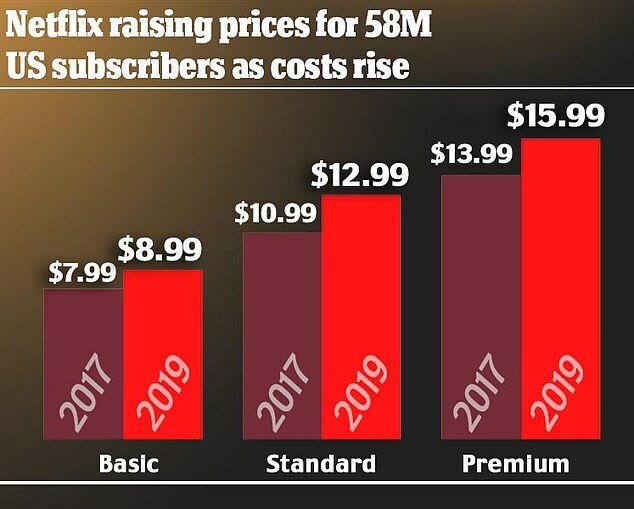 As most Americans are preparing to file their taxes due in April, Netflix posted $854 million in profit in 2018 and paid ZERO in taxes, according to the Institute on Taxation and Economic Policy (ITEP). And they even received a $22 million federal tax rebate. Netfliz paid ZERO state or federal income taxes last year, despite posting its largest-ever U.S. profit in 2018 of $845million, according to ITEP.